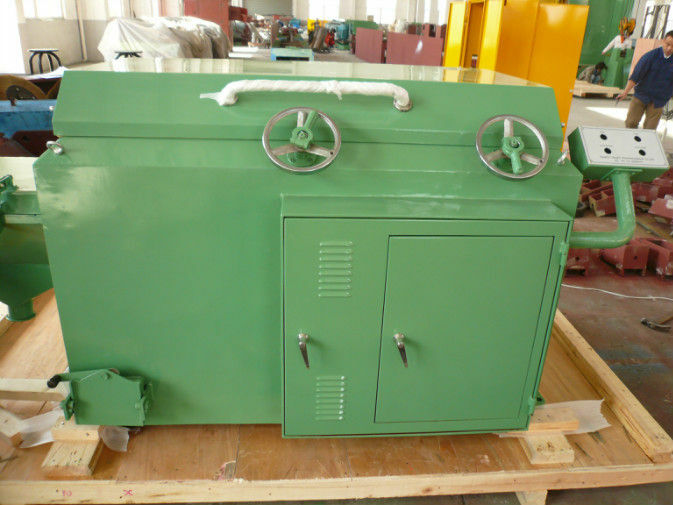 If you are interested in the shot blasting machine,please let me know. We can also produce other model size shot blasting machine,if you need,please tell us your specific requirements so that we can give you our best price for your reference. New technology, environment friendly for wire rod pre-processing. meets the standard of national industry. The quality is stable and reliable. service machinery overseas( except force majeure, inappropriate operation and the quick-wear parts wears). after the quality is qualified.we will disassembly the equipment, coating and deliver.